Play Piano! Keeping it Green is part of the best-selling piano course by Alan Haughton and Chris Tambling and includes a wide range of original and popular music to supplement the course book. This themed repertoire contains 20 fun and 'green' pieces for the young beginner on topics such as Wind farm, Save the whale, Walk to school and Unleaded boogie. Play Piano! 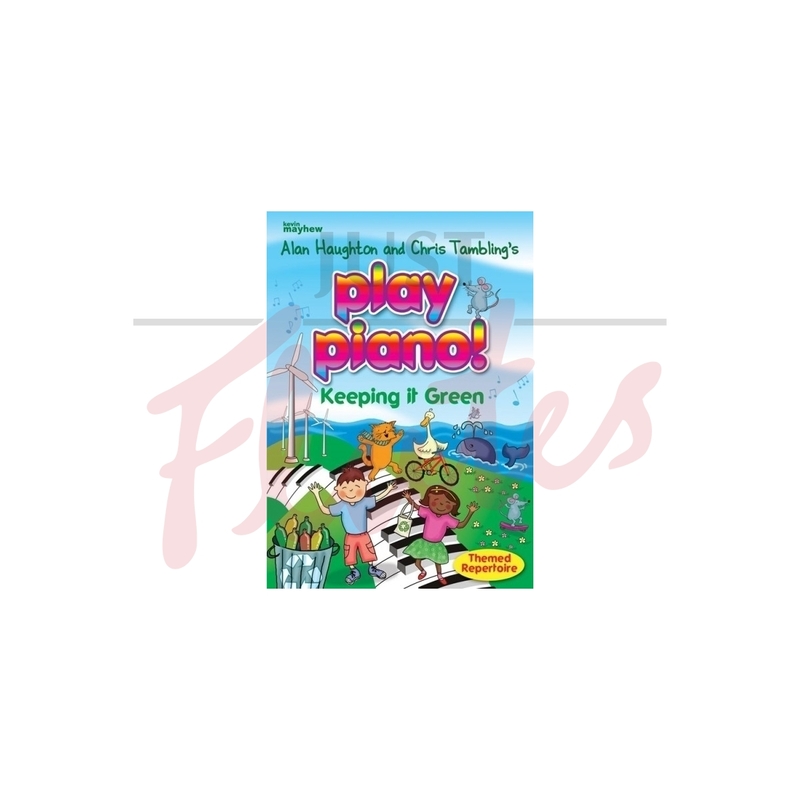 is a major on-going publishing programme so watch out for the latest titles to make learning the piano a real joy!